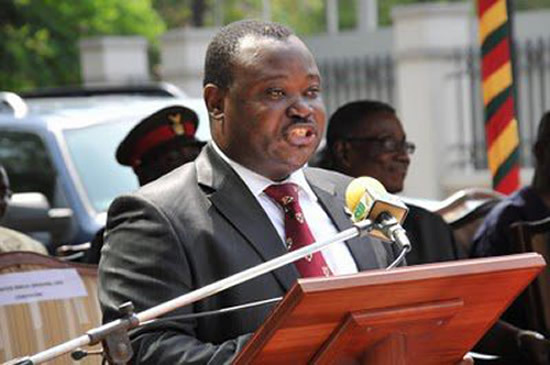 Home / NEWS / Jimoh Ibrahim insists "I am still PDP Candidate, Nobody can stop me"
Jimoh Ibrahim insists "I am still PDP Candidate, Nobody can stop me"
In apparent defiance of an Appeal Court ruling that set aside the Justice Abang judgement that ordered INEC to publish Jimoh Ibrahim’s name as the Peoples Democratic Party’s governorship candidate for the November 26 election in Ondo State, Mr. Jimoh Ibrahim has vowed to continue with his campaign. The three-man panel of the appeal court led by Justice Ibrahim Saulawa, in a unanimous judgment delivered on Wednesday held that Justice Abang acted without jurisdiction when he made orders against those that were not parties ‎before him. The appeal court also nullified the primary said to have been conducted by the Biyi Poroye-l PDPed state executive of the Ali Modu Sheriff faction of the party which produced Ibrahim as the governorship candidate of the party in the state.